Image, Prana, and doTERRA - We have your skin covered! Your skin is important. Using only the best brands is essential for great results. After extensive research, I decided to settle in with three core brands: Image, Prana, and doTERRA. These brands represent the highest quality at the best value. Facials with Image, Peels with Prana, and custom essential oil mixes with doTERRA essential oils. Although some skin care spas go exclusively with one brand, at Bellisimo You, the results are what matter. Each of these brands is excellent and together allow us to create skin care solutions that our customers love. Image Skin Care was the brand of choice for the 2013 Miss USA and a host of other beauty contests during that year. If the most beautiful women in the country trust Image, so can you. 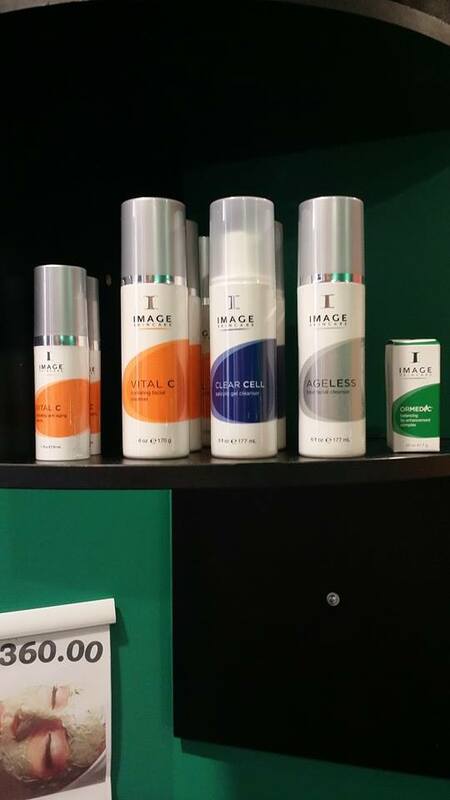 Image skin care products are top quality at an affordable price. 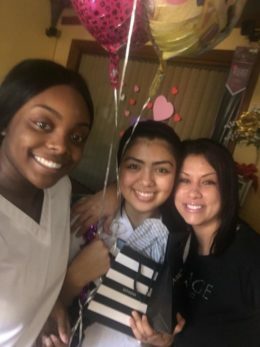 It was important for us to combine value and quality so that our clients could afford to use the same products at home that they use at the spa. 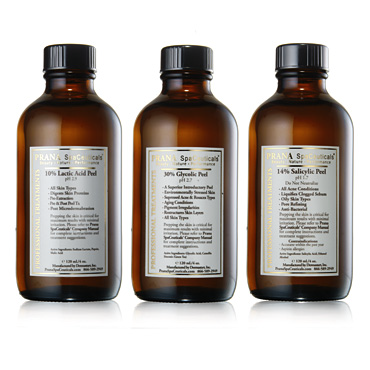 Prana’s chemical peel products are well known in the skin care industry as being outstanding. If you have tried working with different peel brands, you will get it. Prana is just better. Prana provides formulations for glycolic peels, salicylic peels and lactic peels. Prana is a brand that you can count on to produce top quality formulations for fantastic results. Update January 2018 – We have moved to Image for most of our peels due to their outstanding product line and continued innovation. Please see our Image Peels page for more information. Since 2008, doTERRA has been providing their oils exclusively through their Wellness Advocates. Their essential oils are therapeutic grade and made with the finest herbs. doTERRA essential oils are all natural and do not contain any pesticides. doTERRA essential oils are an important part of our skin care program at Bellissimo You. We hope that you will feel the difference. These essential oils are not just fluff. Their therapeutic properties will make you feel better. With Image, Prana, and doTERRA, we have your skin care needs covered. 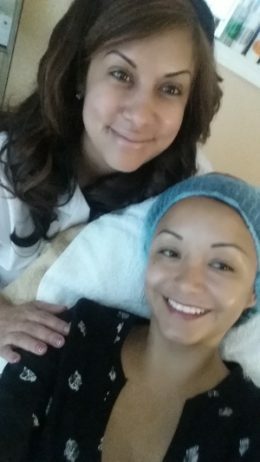 They have been carefully selected to help you be healthy and beautiful. Come in and see what all the fuss is all about.